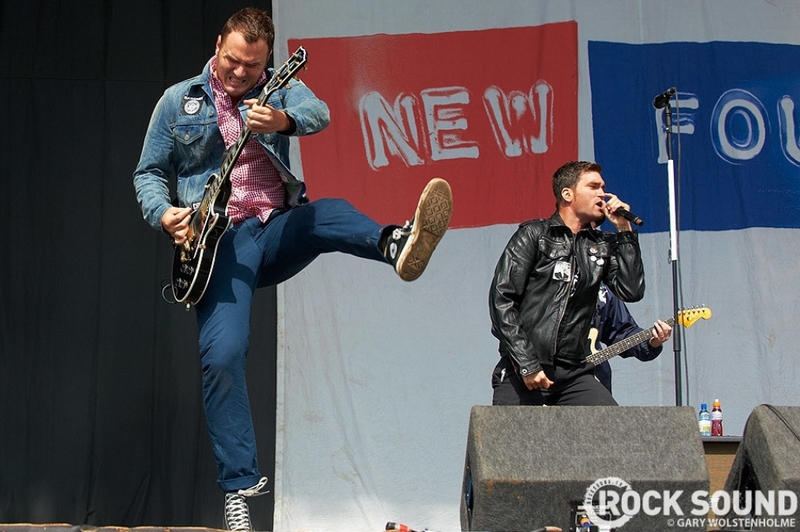 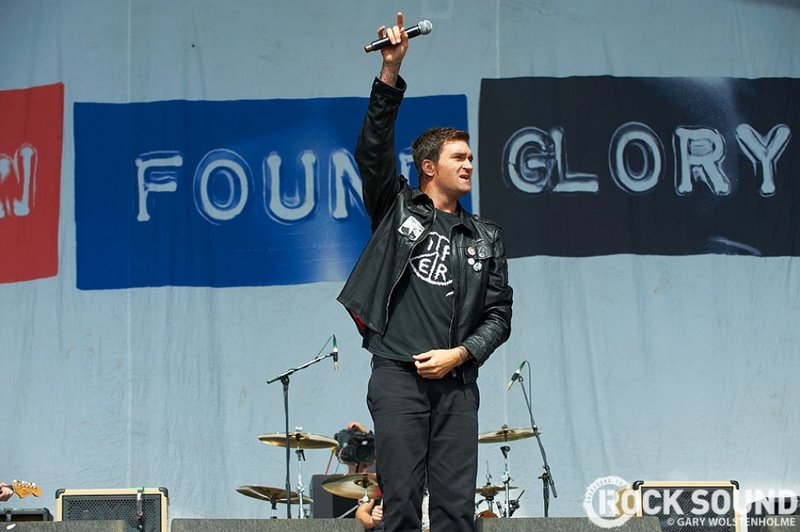 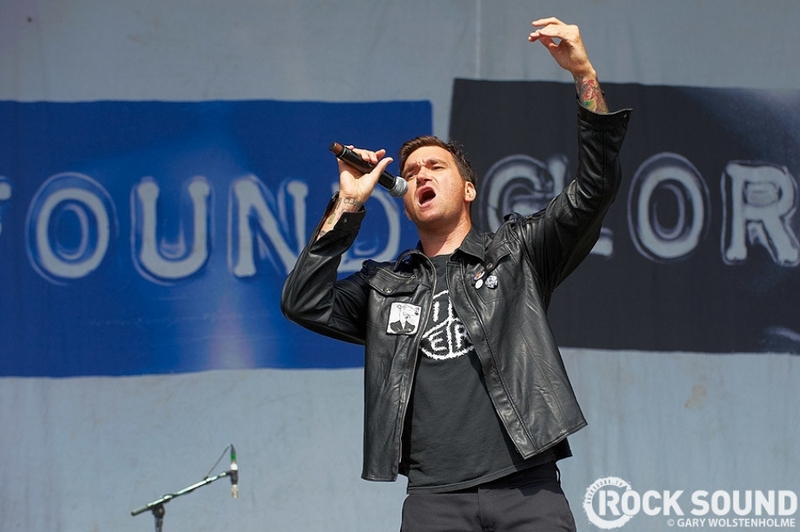 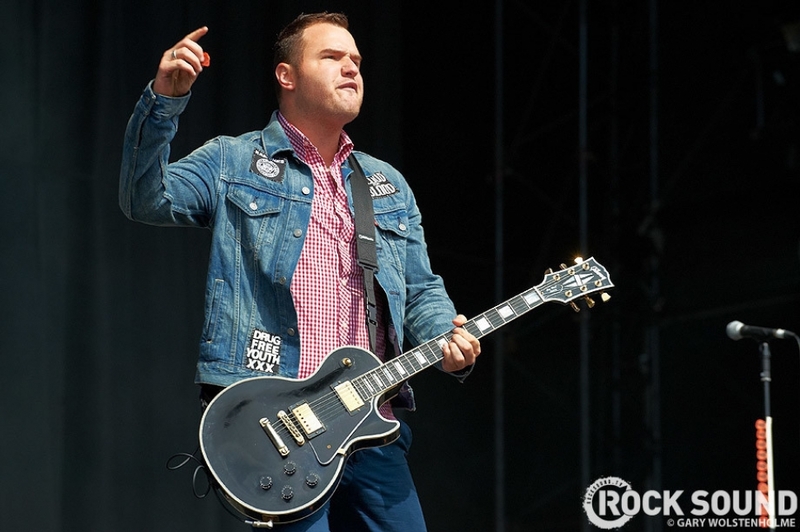 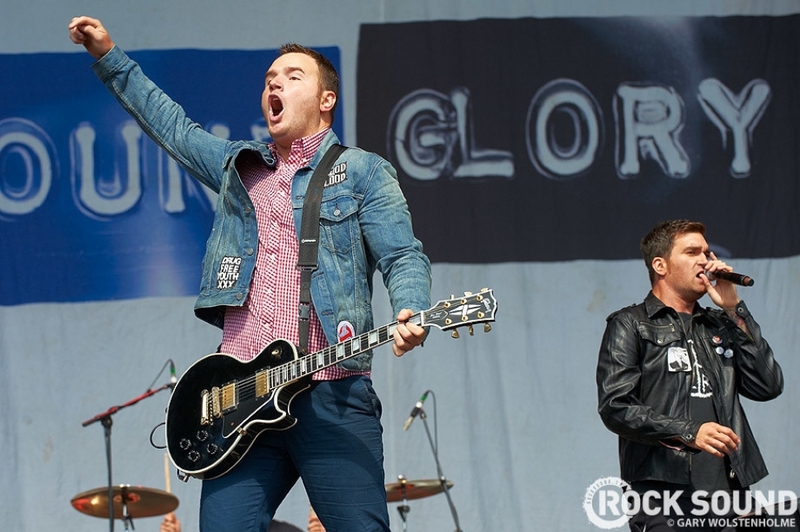 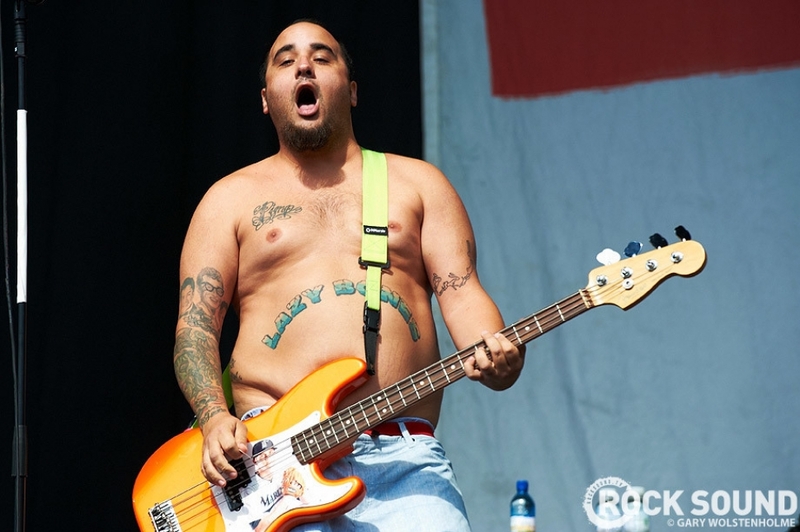 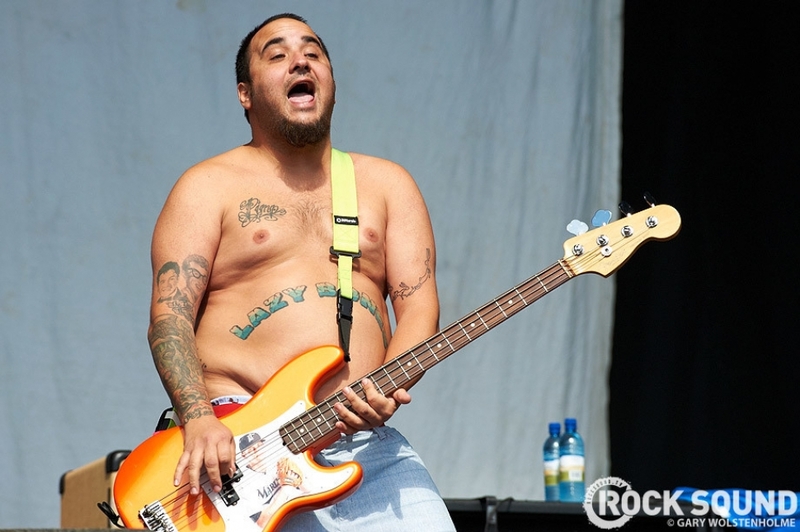 All the hits from New Found Glory at Leeds Festival 2011. 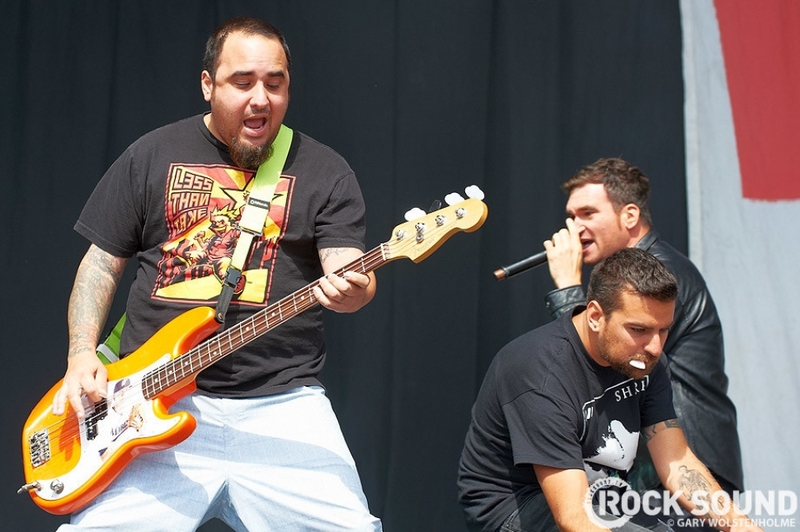 Masters at work. 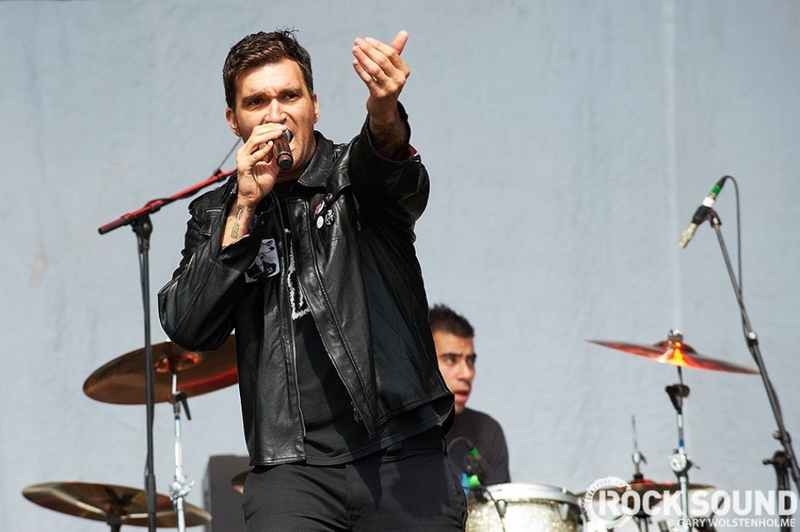 Their music video pays homage to the Rocky films. 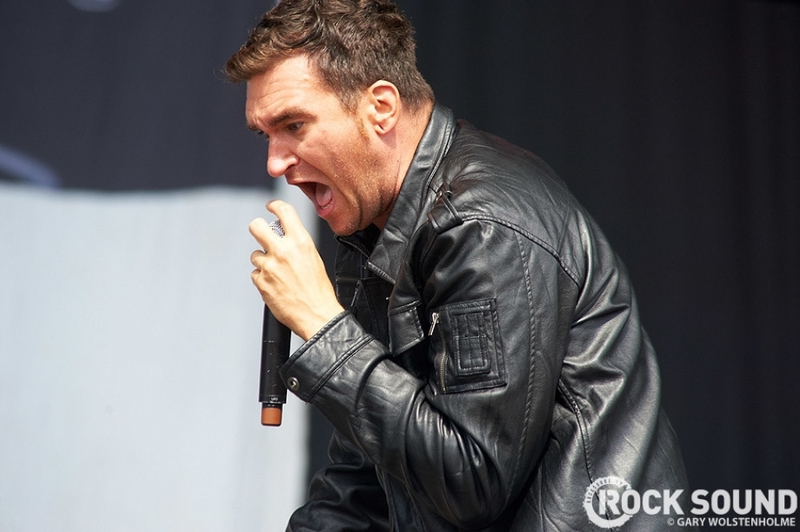 'This Is Me' like you've never heard it before.